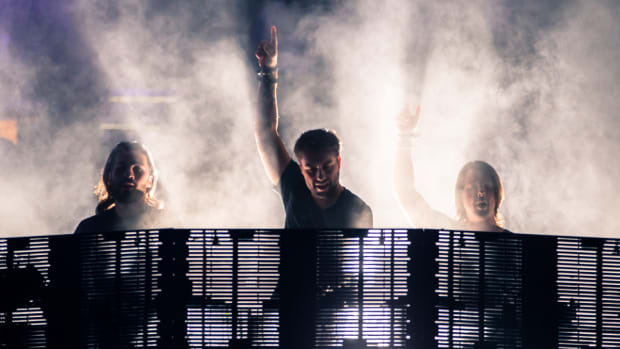 Swedish House Mafia have yet to leave any clues suggesting that they&apos;ll return for this year&apos;s edition of the flagship Ultra Music Festival, but that&apos;s not the case for the event brand&apos;s international offshoots. Last week, posters found in Split, Croatia hinted at an Ultra Europe performance, and now similar point to an Ultra Korea billing. 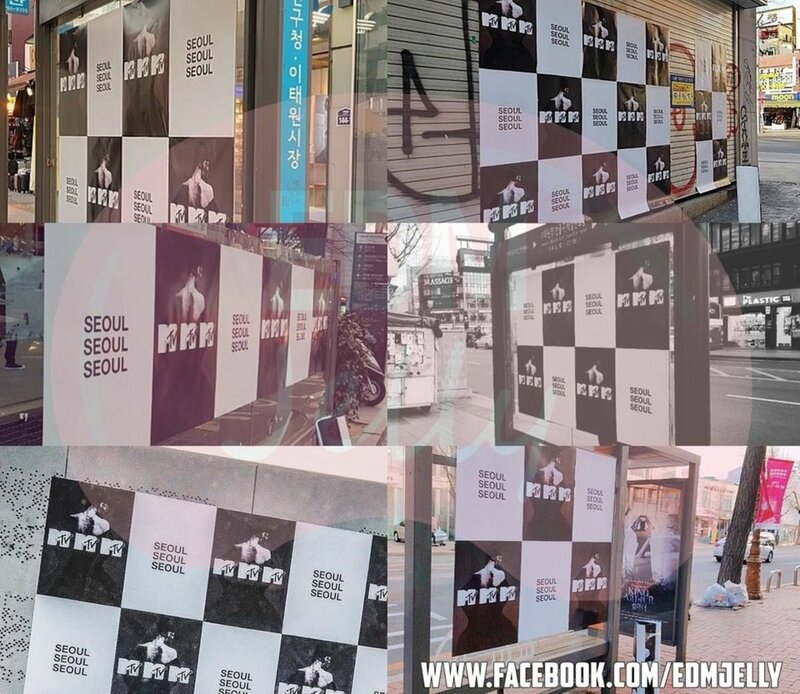 The posters were recently found in Seoul, and now photos of them have circulated online. As with those discovered in Split, they visually match hangings that preceded show announcements in Stockholm, Helsinki and Liverpool. 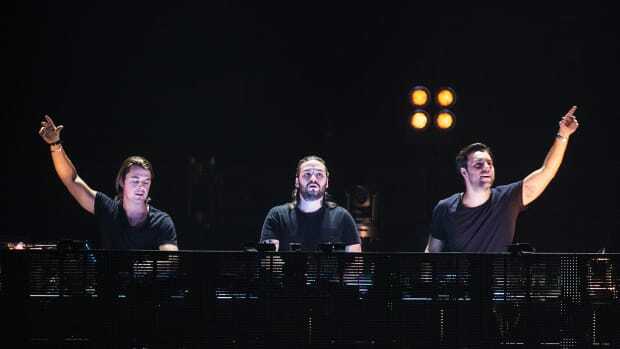 Being that MTV&apos;s logo is checkered alternately with the name of the city, it stands to reason that the stunt is intended to tease a Swedish House Mafia Ultra Korea 2019 performance. Following a five-year hiatus (almost to the day), Axwell, Sebastian Ingrosso and Steve Angello met up for a Swedish House Reunion performance at last year&apos;s edition of Ultra Music Festival in Miami. 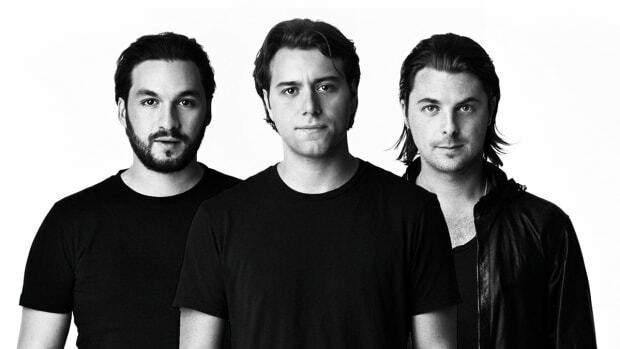 They later revealed that new music was on the way and began announcing 2019 shows one by one. 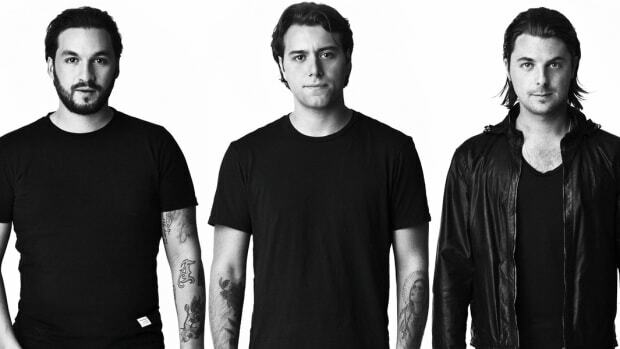 A timer on SwedishHouseMafia is currently counting down to 9:00 PM UTC on May 1st, 2019. Owing to the reliability of their recent countdowns, it remains to be seen whether it will coincide with an announcement.